Congratulations to Tony Maida and his crew at Selkirk Paving on their award! 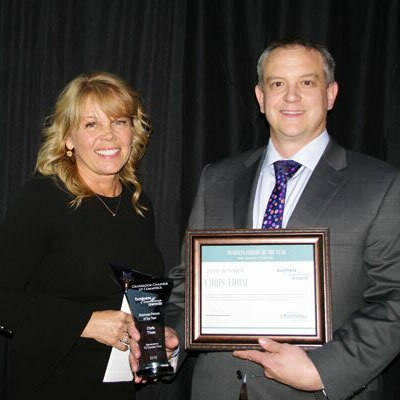 The Deputy Minister’s Contractor of the Year Awards recognizes excellence in the delivery of transportation infrastructure projects. Transportation contractors make seismic upgrades to keep our roads safe, build relationships with local communities to minimize traffic flow disruption during construction, respond to emergency situations, and work within short construction windows and sometimes adverse conditions to ensure our roads and bridges are safe and reliable. 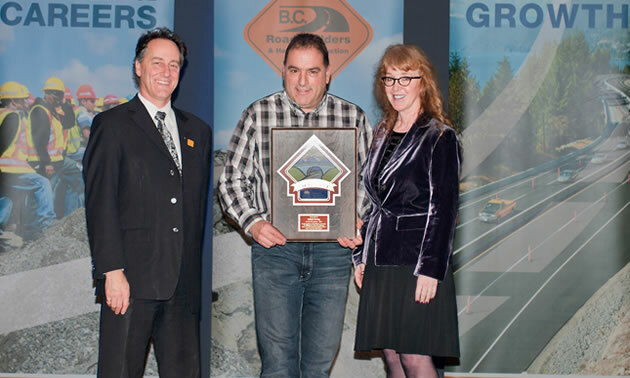 West Kootenay-based Selkirk Paving was honoured with the Award of Excellence in the paving category. Selkirk Paving Ltd. was awarded the Award of Excellence for resurfacing some 55 kilometres of roads surrounding Slocan, Silverton, New Denver and Nakusp. 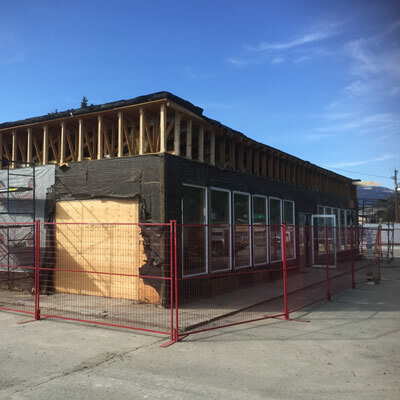 Selkirk Paving developed excellent relationships in these Kootenay communities and the paving work was completed on time and on budget.